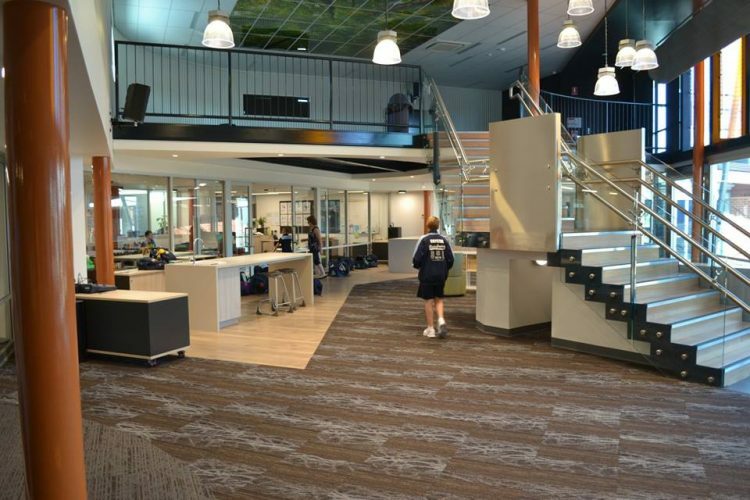 Good Shepherd Lutheran School Para Vista officially opened South Australia’s first independent primary school Science, Technology, Engineering and Mathematics (STEM) facility on Friday 2 March. Known as ‘The Ark’, this new centre for discovery and innovation was made possible by the South Australian Government’s investment in STEM. The facility also includes an outdoor classroom (‘The Nest’), constructed through funds raised by initiatives of the Good Shepherd parent community.